What are Steel Shelf Systems Models? Our company is one of the light and medium duty warehouse racking systems produced with the guarantee of steel shelf systems models, durability, durability and aesthetically appealing to the eye because of the very preferred shelf systems have been. 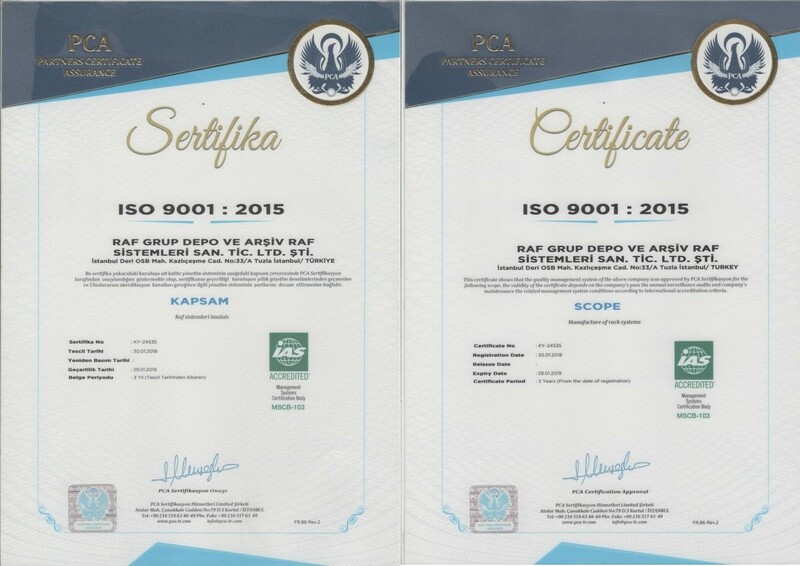 As our company, we provide the best customer satisfaction and solve your customer needs with long term solutions. 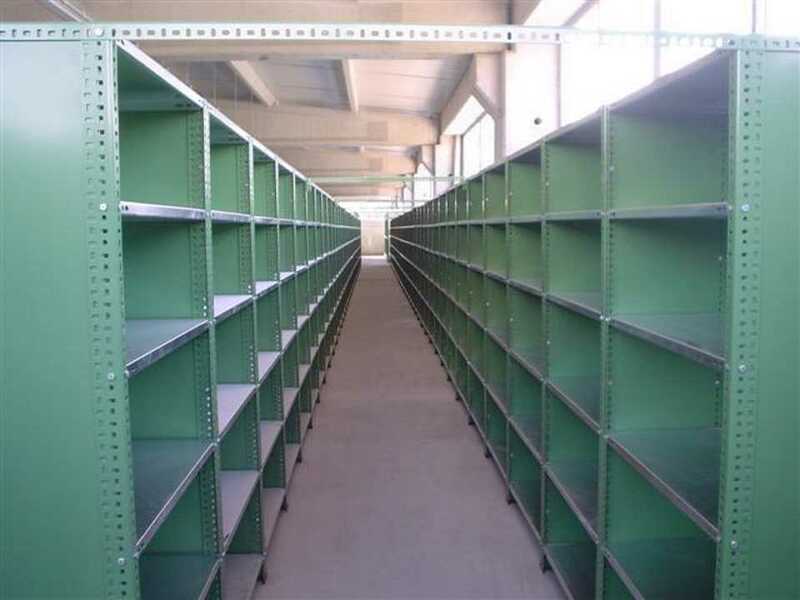 It is a system that is very easy to carry, assemble and disassemble steel shelves. Steel shelf systems models are produced with standard sizes of 0,70 mm thick shelves, 1,50 mm steep feet and up to 65 kg carrying capacity. Steel shelves that can be produced in any color can also be mounted as well as other rack systems according to the shelf range in any sizes. You can convert your warehouse volume completely into the inventory field or the archive field by calculating according to your needs.Steel shelf systems models are products that will serve you for many years with their strength and strength characteristics. Steel shelf system models can be used as storage, stock area, archive area and exhibition area. They are very economical compared to other products and they give you the advantage of short-term installation. 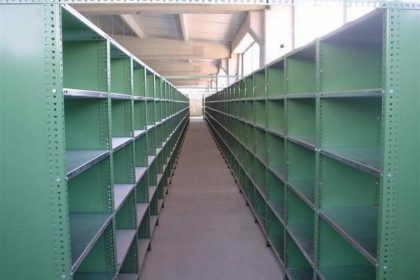 Our company offers you the quality and long-lasting shelving systems at the same time product or accessory security also provides you can store your products in steel shelves with peace of mind. Steel shelf systems models consisting of 6 shelves and installed according to standard sizes can carry a maximum weight of 390 kg. If the rack system is combined by side-by-side installation, this weight can be up to 500 kg. In the combined steel shelf systems models, the carrying capacity is increased when the rack thickness is increased. With an accurate planning and an accurate warehouse shelf system, you can protect your products to be long lasting. You contribute to your budget by keeping the cost to a minimum.